Createspace Independent Publishing Platform, 9781517151249, 180pp. Spending a week with her estranged sister in Winterport, Florida, isn't exactly Sydney Brennan's idea of a vacation. The Tallahassee private investigator anticipates seven days of intense dysfunction, leavened only by moments of painful boredom. Instead, the two women are caught up in a violent crime, and the brother-in-law Sydney has never met remains strangely absent, leading the local sheriff to suspect him of murder. Meanwhile, Sydney's sister just can't let family history lie, even with a hurricane bearing down on central Florida.Vacation or not, it's up to Sydney to figure out what her brother-in-law has gotten himself into and track him down. 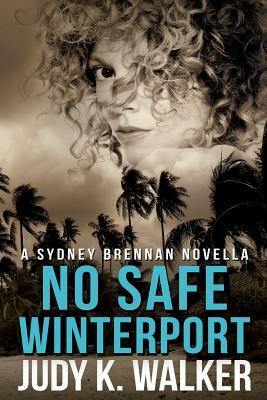 Because without Sydney's help, he really does have No Safe Winterport in a storm.